The first piece of joint activity is a Star Wars inspired fashion campaign featuring Star Wars characters alongside the new season’s fashion trends. 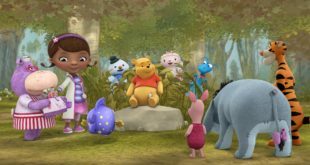 The episode will make its debut on Disney Junior in the autumn, which will see Doc and her team of toys meet Pooh and his friends. 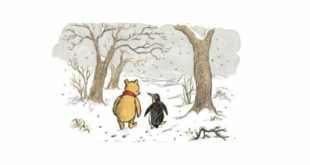 Penguin makes his debut in the book Winter: In which Penguin arrives in the Forest, written by Brian Sibley. 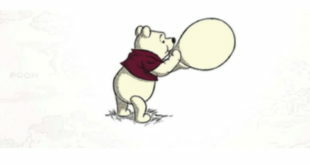 The range includes a new Cath Kidston bag and a publication by Egmont Publishing. 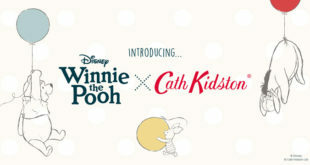 The firm has teamed with Disney to develop the limited edition collection, ready to hit stores this year. 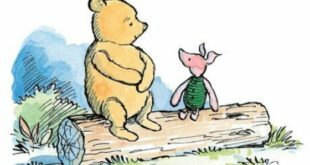 Writers Paul Bright, Jeanne Willis, Kate Saunders and Brian Sibley will each play a role in the creation of the next title in the sequence, The Best Bear in All the World. Egmont to publish new book in October 2016 to tie in with 90th anniversary.